A Fruit Snack consists of processed fruit which is then extruded, and formed into snacks. It can be deposited, freeze dried, or air dried. The typical fruit snacks, available to consumers all over the globe, are produced by combining fruit juices and fruit purees with colors and flavors. Additionally, they may contain other ingredients including starches, gelatin, sugar, and corn syrups. 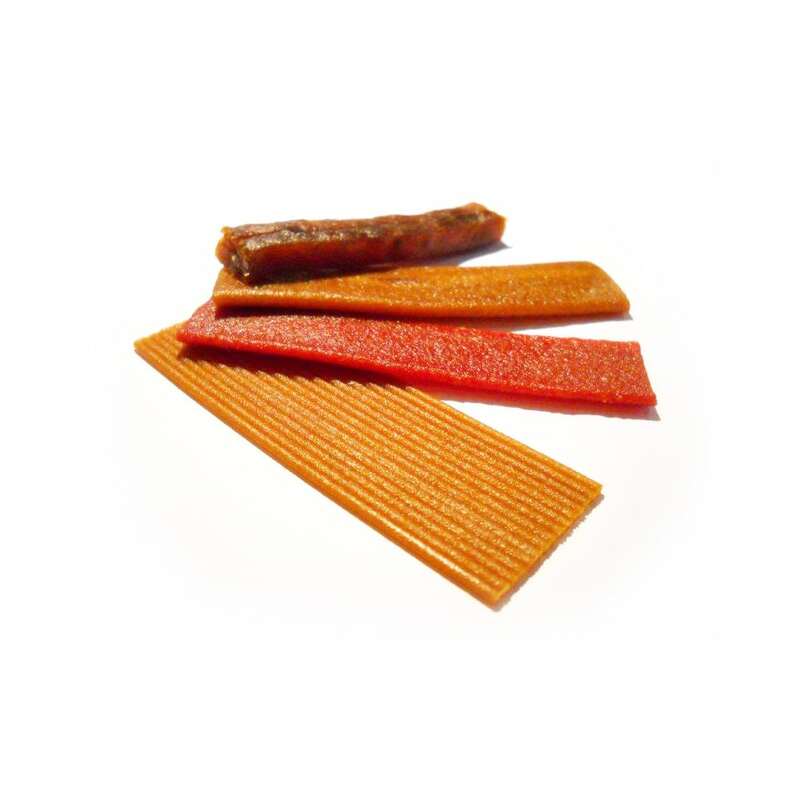 Typically they contain between 15-20% moisture to give the product the desirable soft, chewy texture. An innovative range of pure fruit snacks and bars can now be made on the Extrufood cooking and/or forming extruders. Due to our unique cooking process, we are able to produce a broad spectrum of tasty, healthy products. Finally, our Extrucenter has proven invaluable to our research and testing. 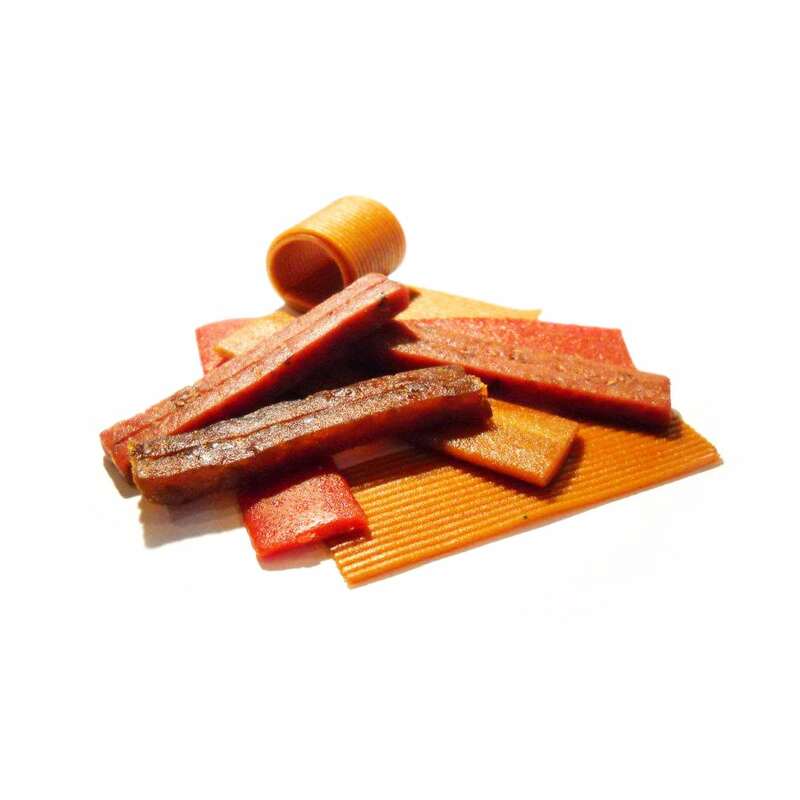 Due to the freedom, resources, and experience it has provided, we are now able to produce a wide variety of Fruit Snacks such as bars, strips, bites, belts, and even hollow and filled fruit cables.